We understand that HVAC systems can break at the most inopportune times, which is why we offer 24-hour emergency service for residents in the Lawton, Ok area. Whether a sudden storm caused debris to get stuck in your AC condenser or a critter chewed through your heating wiring, we will set it right. To schedule an emergency service, live chat us, fill out our contact form, or call us now at 580-699-8944 and we can help. Thank you for allowing us to serve you! Want to Avoid Needing Emergency Repair Services in the Future? Improper or no preventative maintenance: like your car, you need to get your HVAC system serviced at least once a year. During annual maintenance checks, a technician will inspect all the inner mechanisms of your system as well as the external ducts and features. 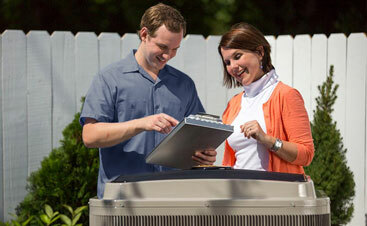 An aging system: the older and more worn-out your HVAC system gets, the more likely it is to need emergency repairs. If you need to schedule frequent emergency repairs, it’s time to get a replacement. Debris or ice buildup on the outdoor unit: if your condenser or heat pump has a buildup of debris or ice it won’t function properly, and it could strain itself until it needs repairs. Keep your outdoor components free of anything that could block air flow. 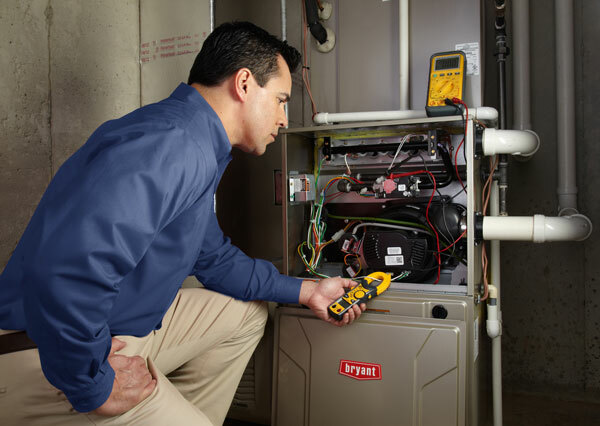 Poor installation or repairs: if your HVAC system was installed poorly, it has the potential to quit working on you. Inadequate air sealing on the ducts, mechanical issues inside the unit, and debris in the heating chamber can all cause unexpected breakdowns. You should never attempt to DIY repair your HVAC system—leave it to the professionals at Comfort Solutions Heating and Air! 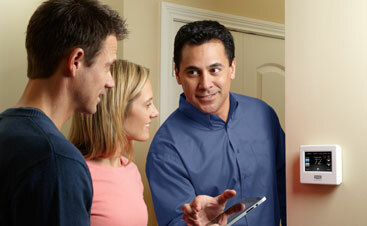 Clogged or dirty filters: if you do one thing for your HVAC system, change its filters. Dirty filters can not only cause breakdowns but also become a fire hazard.